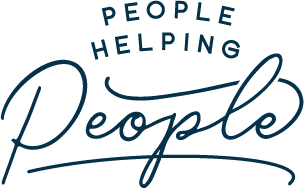 Welcome to People Helping People Podcast: social change, travel blogging, meditation and uplifting stories from around the world. This is your source of inspiration on the wild ways you can make a difference in the world. We are here to talk to people involved in social change, developing cultural ties, and explore any cool project that is making a difference. Basically, people helping people make awesome stuff happen. As founder, Adam Morris, I consider myself a technical entrepreneur, photographer, meditator and creative enthusiast. The world is a beautiful place, and now more globally connected than ever. This podcast & blog are intended to share ideas to inspire action in the world that will uplift everyone.